Founded in 2007 by tea superfans Spence & Suze, We Are Tea ethically source their whole leaf tea from the finest estates across the globe. Their huge variety of delicious teas comes in either loose leaf or eco-friendly bags. 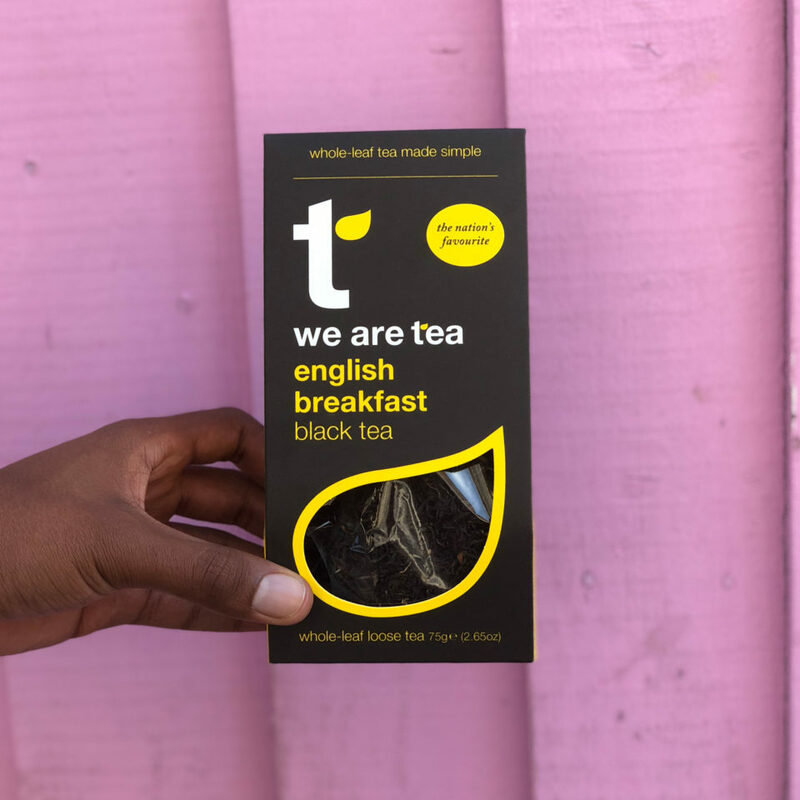 We Are Tea’s range of teas are steeped in sustainability credentials – they are the first premium tea company to remove paper tags from their entire range #TreesBeforeTags. 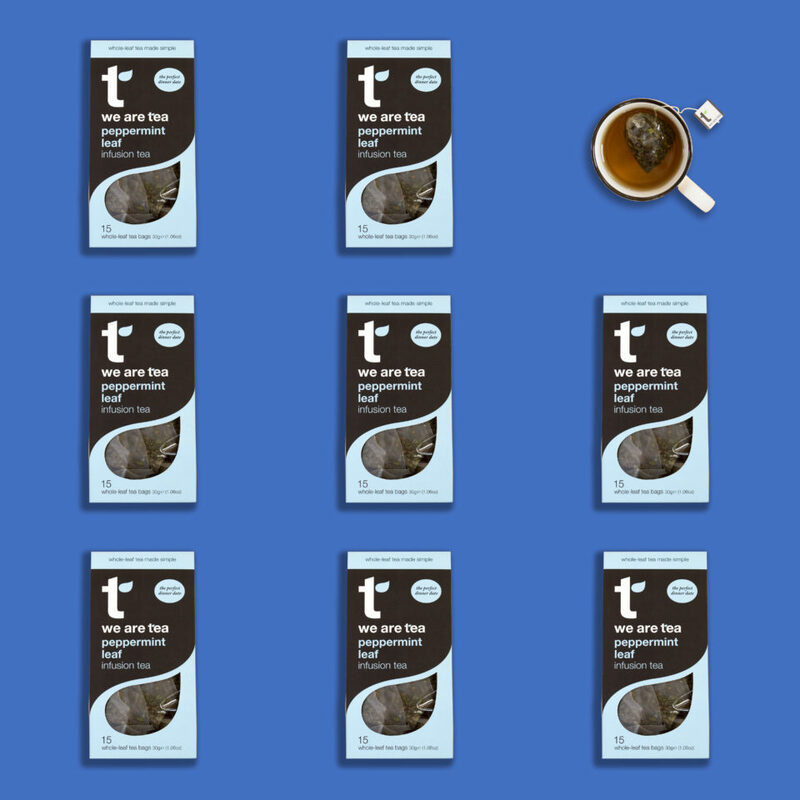 What’s more, every tea bag is made from corn starch and sealed with ultrasound making them 100% biodegradable, while 2018 will see them go completely plastic-free across the whole of their packaging and supply chain.